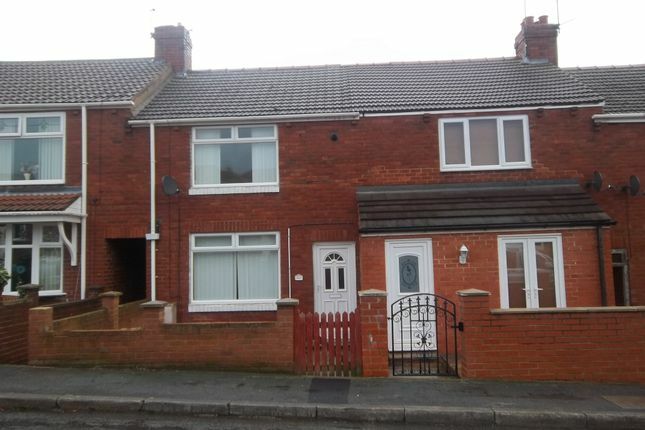 Situated in a popular location we welcome to the rental market this 2-bed mid terraced home. Comprising of lounge and kitchen/diner. Upstairs are two bedrooms and a family bathroom and externally are gardens to both the front and rear of the property. Close to local schools and amenities.